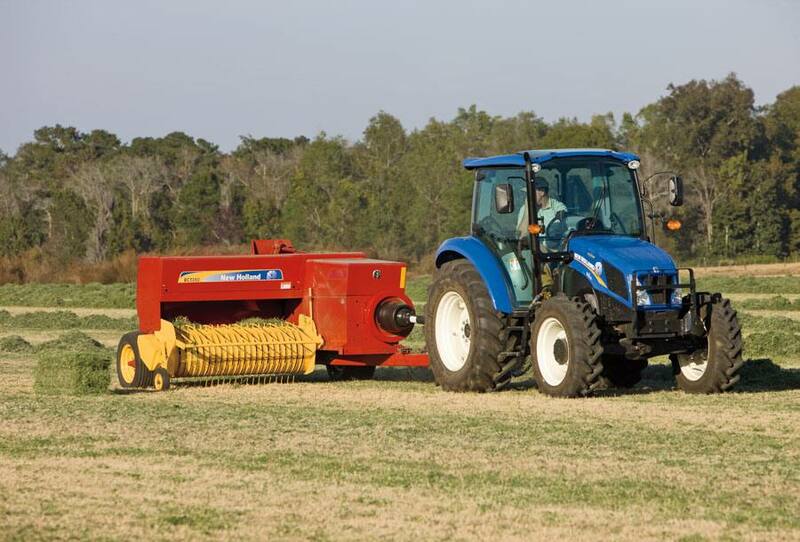 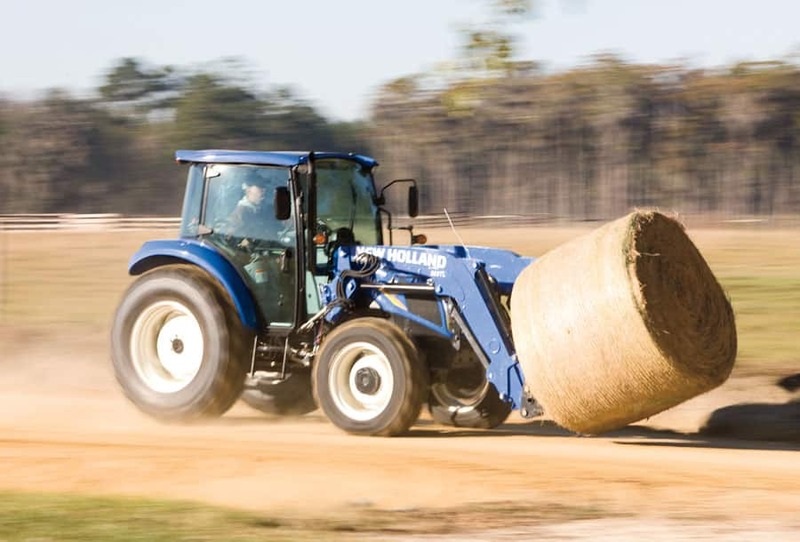 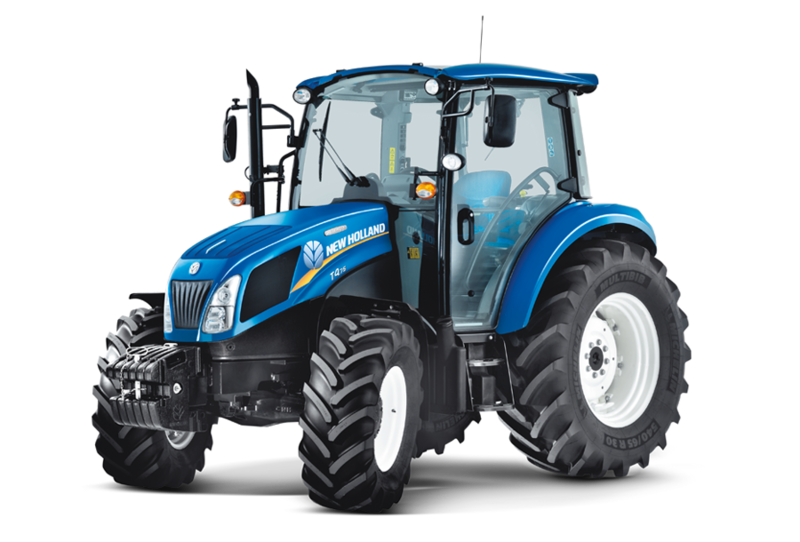 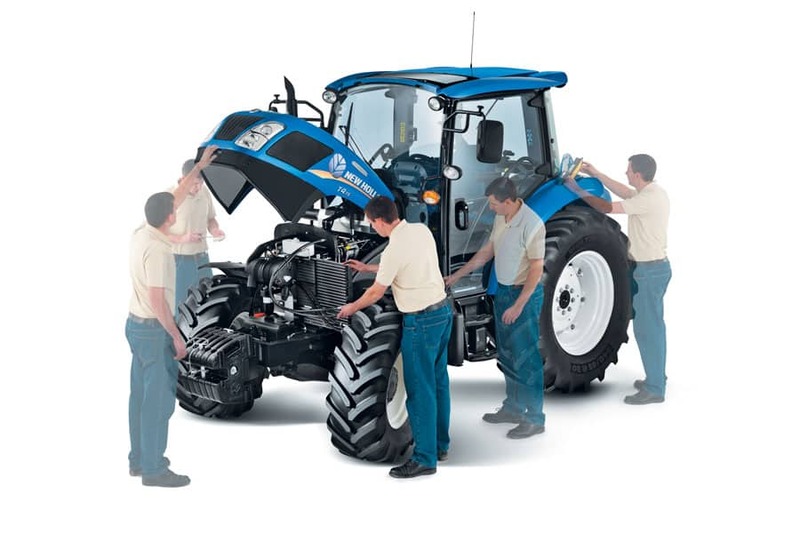 New Holland has designed and developed the all-new three model T4 PowerStar range around you, for improved farming comfort and productivity. 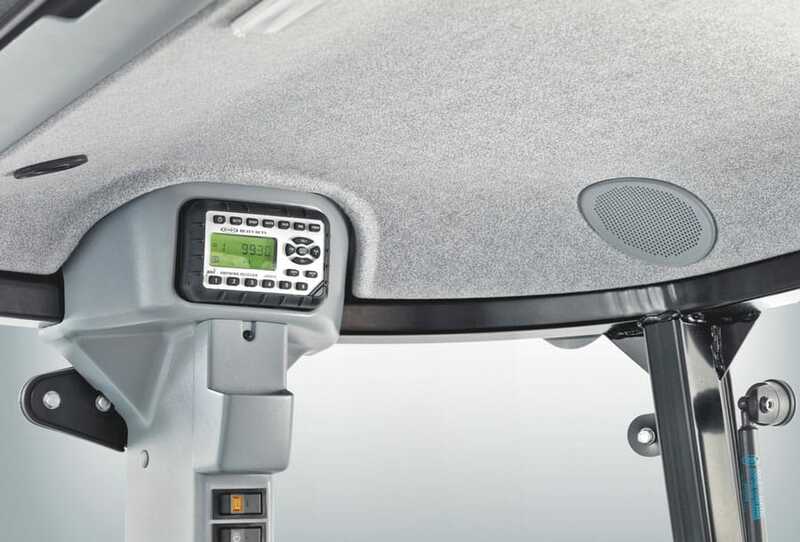 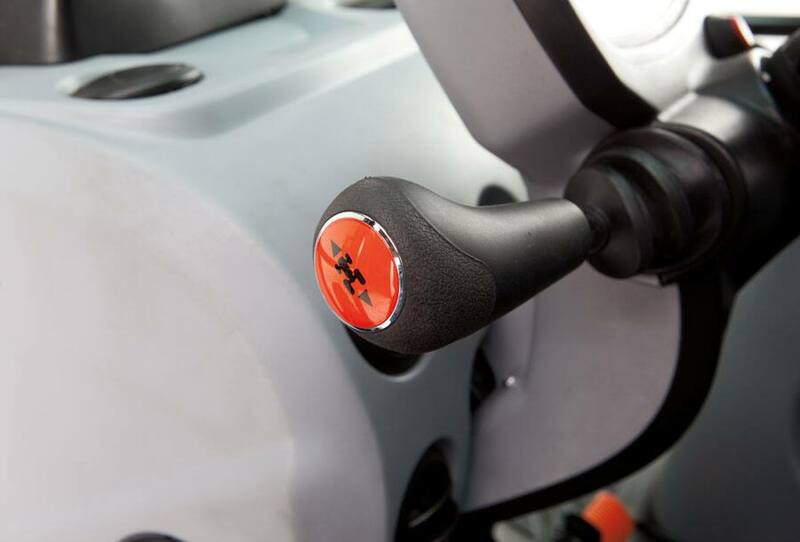 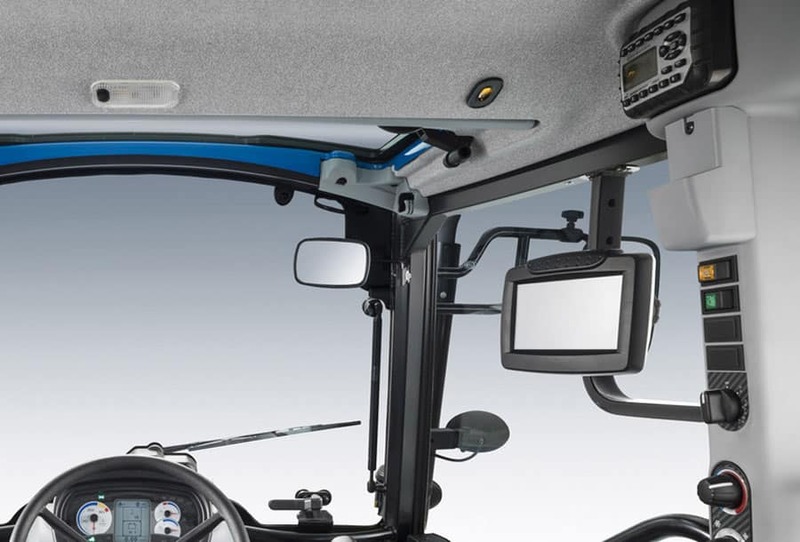 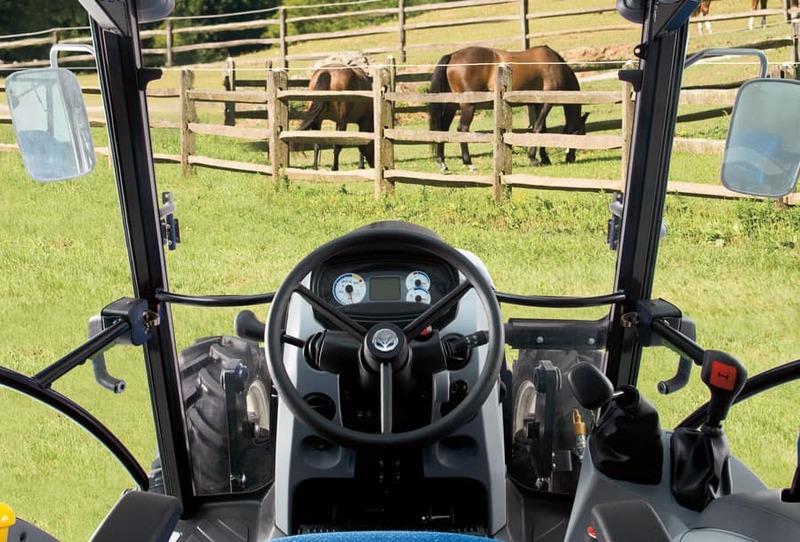 With 55 to 75hp on tap for responsive performance, distinctive styling together and extensive customisable options, you can tailor your T4 PowerStar to suit you. 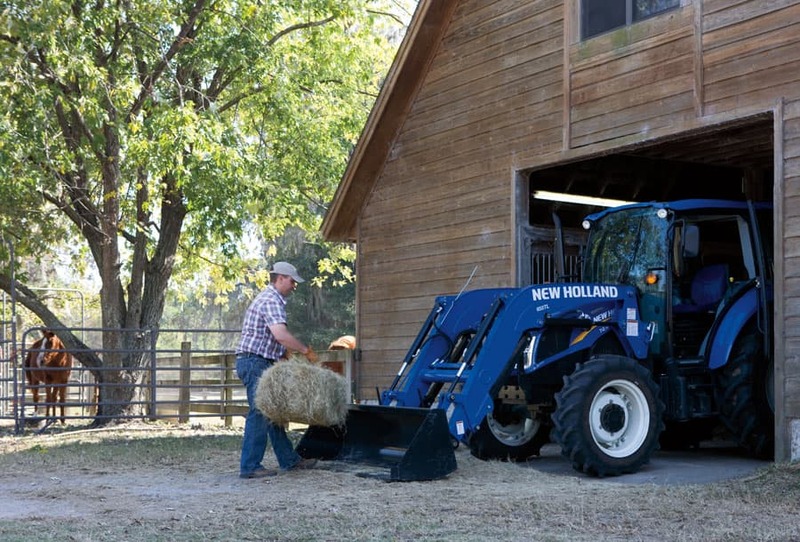 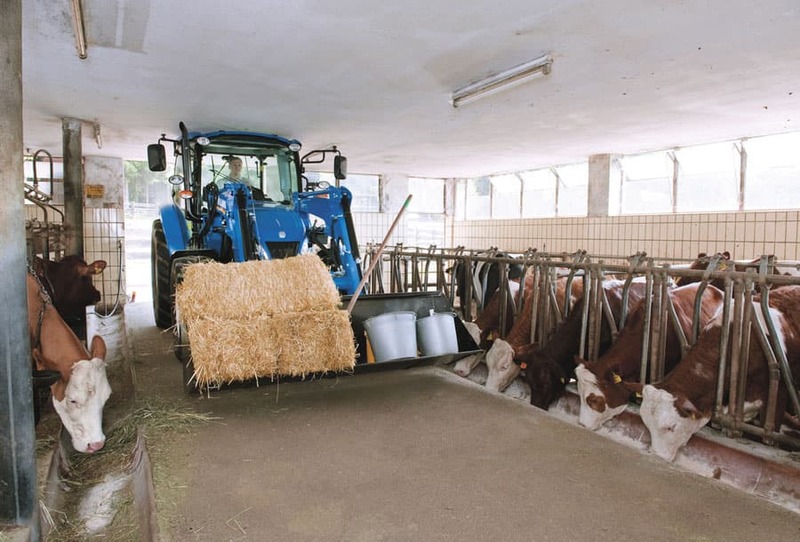 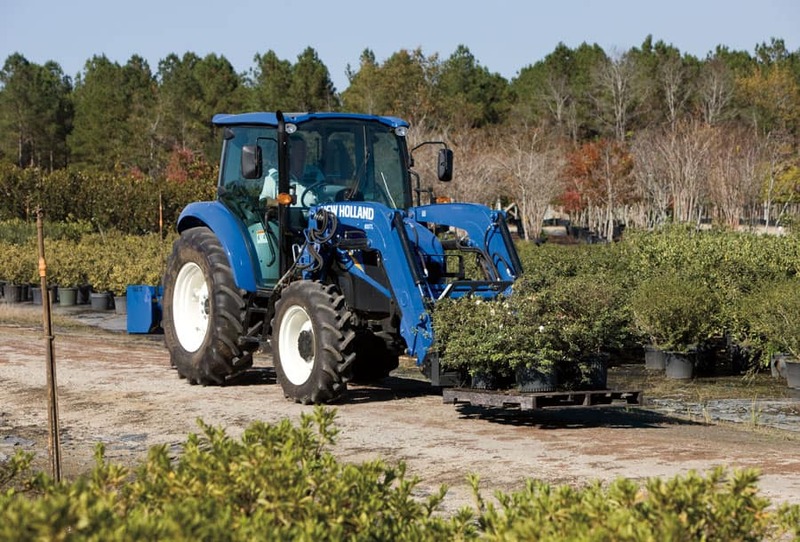 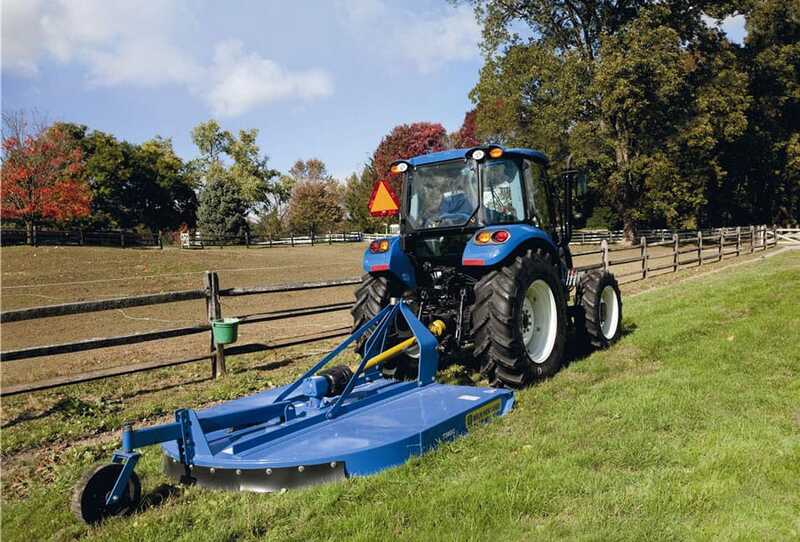 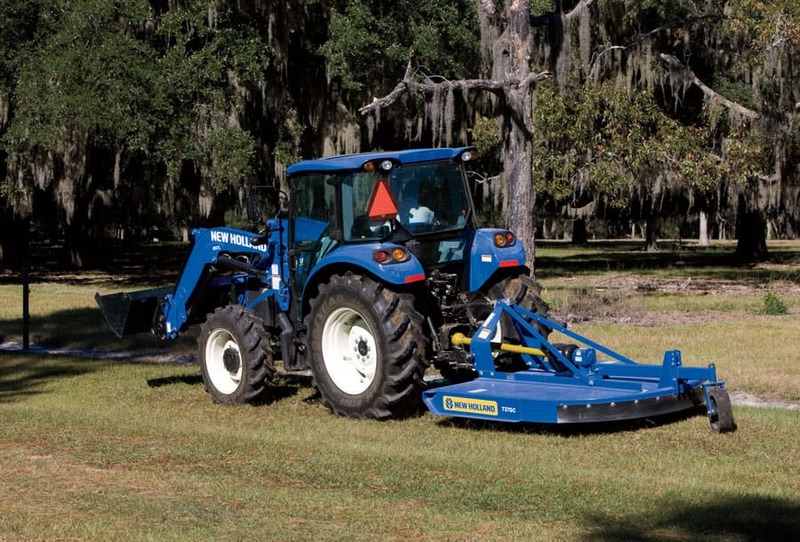 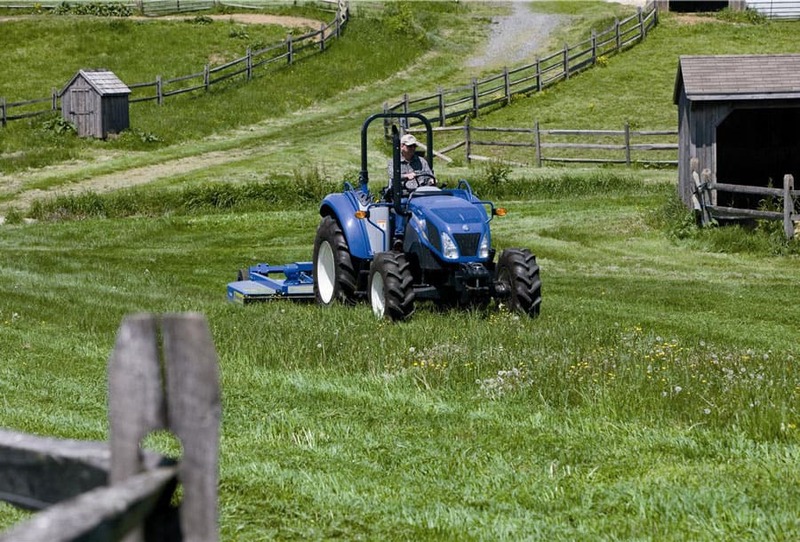 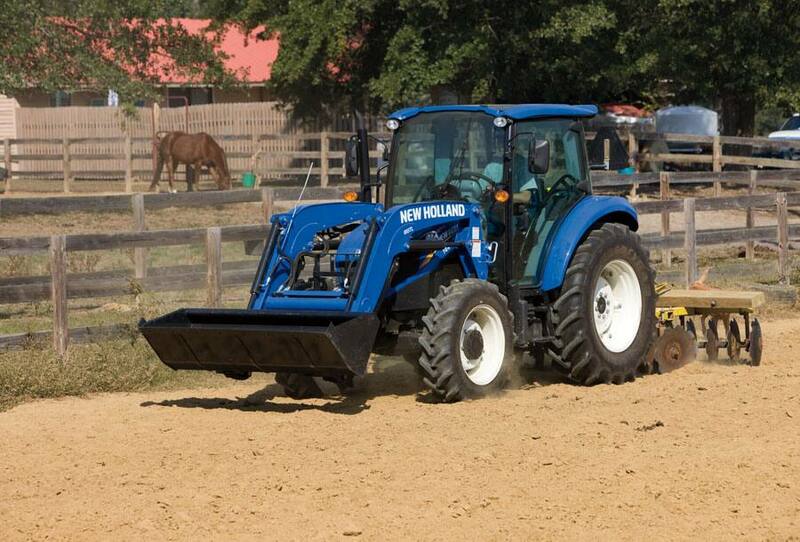 Sit back, relax and enjoy the ride during transport, PTO and front loader work.